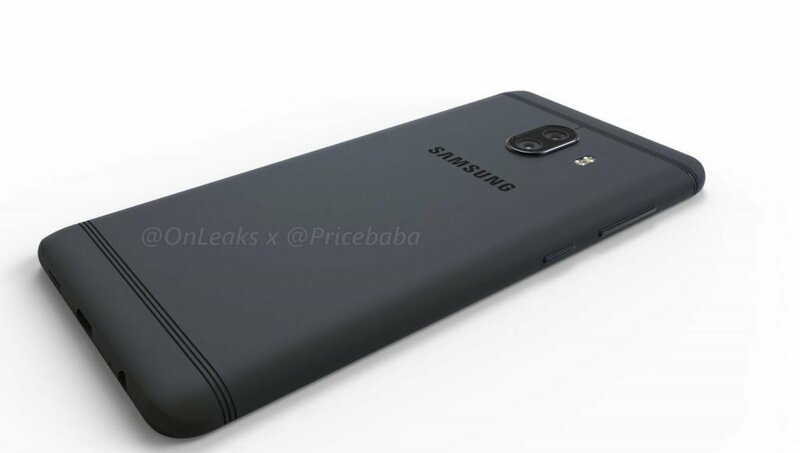 Galaxy C10 dual cameras may consist of a wide-angle lens and a telephoto lens. It will feature a 6-inch FHD display a Bixby button. Packed with a 4000mAh Battery.The phone will come with 64GB and 128GB storage variants could feature 6GB of RAM. Samsung Galaxy C10 price will start at RMB 3,499 (Rs 33,100) to launch in Q3 of 2017. Samsung has launched Galaxy C9 Pro and Galaxy C7 Pro in India.